As we have great experiance in the field of jewlery, we decided to focus in needs of the new generation of goldsmiths by providing systems of new technology in low prices. 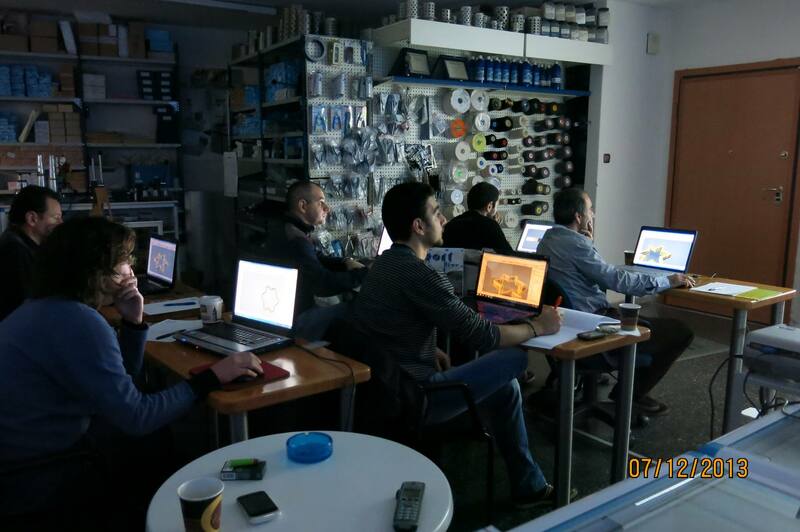 So we established Koptiki Xaraktiki which specialized in cutting and engraving metals by using Laser technology. 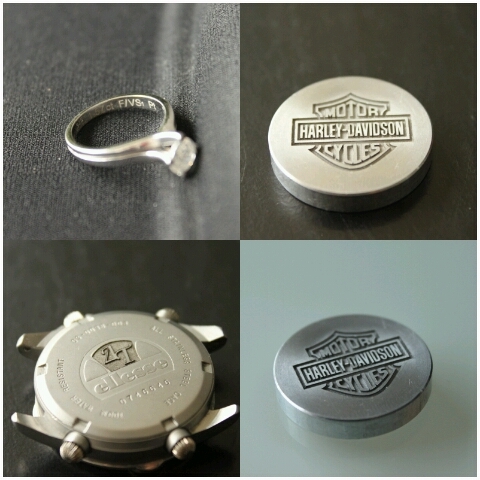 We engrave in any metal surfaces names and motives. We also cut a variety of metals (maximum thikness 1mm and sizes 65x65mm). After senging us in paper or digital your motive, we are "printing" it in metal. 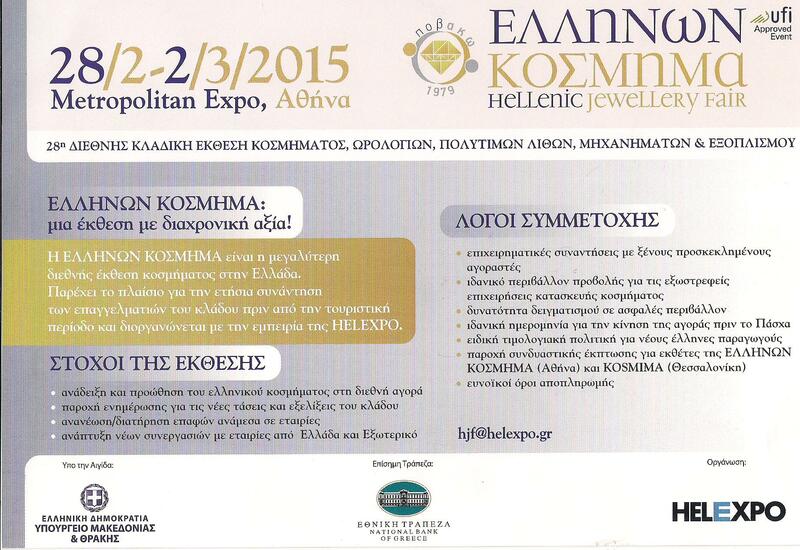 Our company participates for once again, in the biggest international jewellery exhibition in Greece. We are waiting for you to show and sampling our products. Our stand will be G42.